This is a book I am writing. 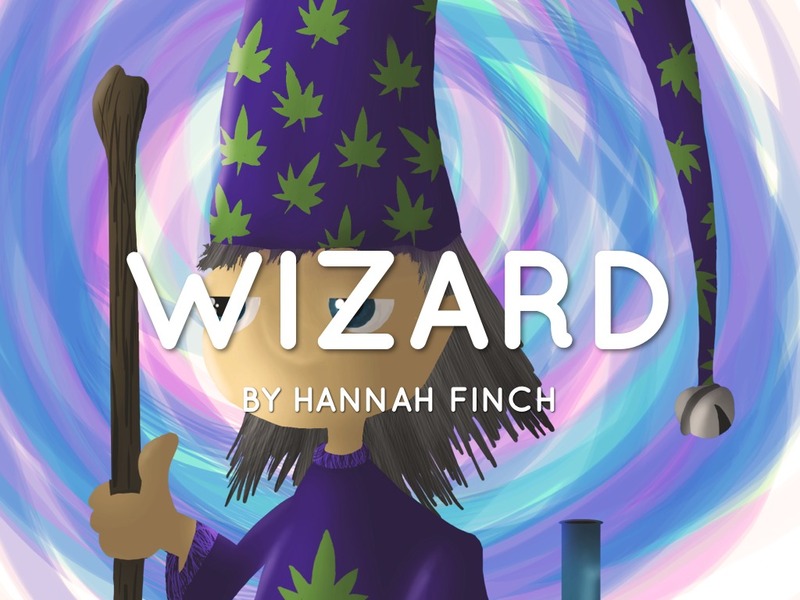 By 11 year old, Hannah Olivia Finch. 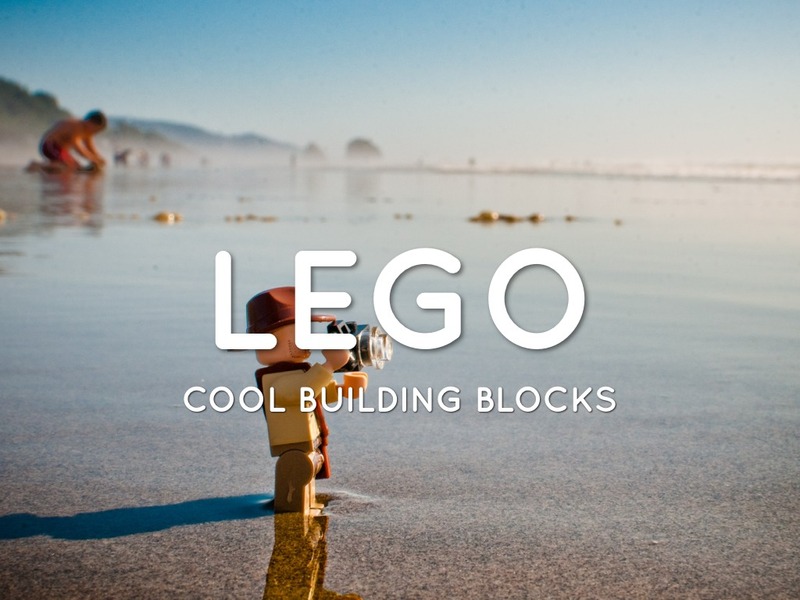 A slideshow about the awesome toys: Legos. 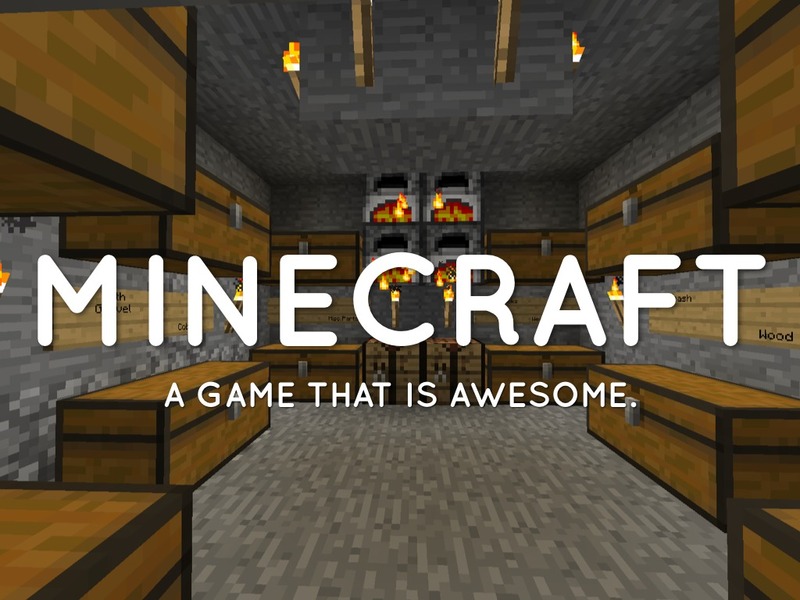 This is a presentation all about minecraft.